In T.M. 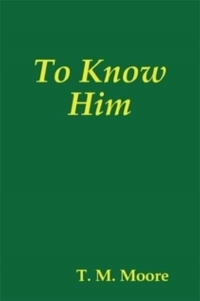 Moore’s book of poetic verse entitled To Know Him, he provides some insightful notes at the back of the book. These are a few quotes from those notes. You can check out my review of this book by clicking here. Holidays are usually really good times for Christians to start up a conversation about their faith. Especially Christmas. C’mon, Christ’s name is the main part of CHRISTmas, right?! But I realize as well that some folks are reluctant to begin such a conversation because they think they might be at a loss as to what to say. 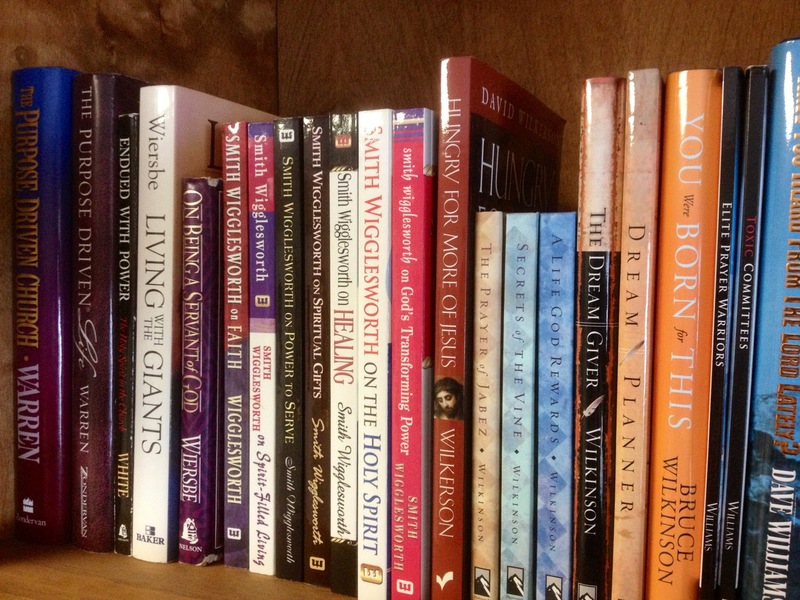 This is where More Than A Carpenter by Josh McDowell and Sean McDowell will be an excellent ally. Jesus is an historical character. He actually lived and walked and died and was resurrected in places that are verified by historical records. And yet Jesus was so much more than merely a person in history. His life impacted history in ways that are still being discovered today. His life is still changing the trajectory of people’s lives today. Clearly Jesus was much more than merely a first century carpenter! In easily-readable language, Josh and Sean arm you with all of the evidence you will need to have compelling conversations about Jesus. You will learn about the historical accuracy of the authors who recorded the details of Jesus Christ’s life. You will learn what science, philosophy and archeology verify about His life. You will get insight into the arguments that some atheists use to deny Christ’s deity, and how you can offer alternative facts to counteract those arguments. And you will hear about Josh’s personal life-changing encounter with this Carpenter from first-century Israel. This is a phenomenal book for you to read as we head into this CHRISTmas season. 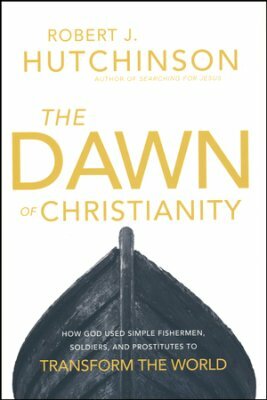 This is also a great resource for you to put into the hands of someone who is skeptical or even antagonistic toward the claims of Christians. In short: you will be better prepared to have meaningful conversations with others after you have read More Than A Carpenter! 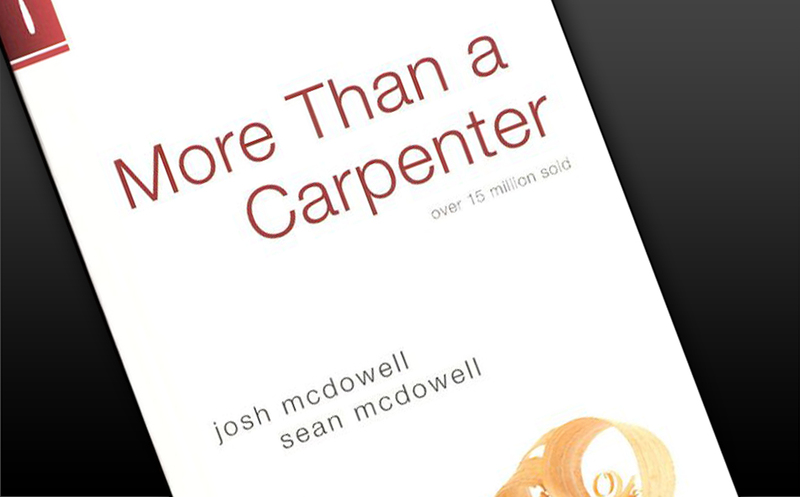 If you would like to access a ton of great resources associated with More Than A Carpenter, I highly recommend you check out the Josh McDowell Ministry’s store by clicking here. If you have ever used the Strong’s Exhaustive Concordance Of The Bible, you are probably familiar with the work of Dr. James Strong. 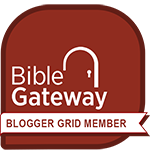 By the way, if you haven’t used this concordance, it is 1500+ pages listing every word in the Bible and their Hebrew or Greek word and definition. 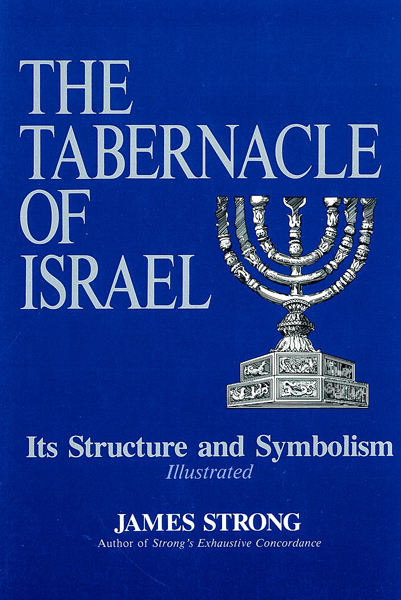 By contrast, Dr. Strong’s book on The Tabernacle Of Israel is only 170 pages, but it’s just as jam-packed with helpful information. I was recently reading through the books of the Bible where God gives Moses highly specific instructions for the portable Tabernacle that is to be used for the Hebrews to conduct their worship services. This temporary Tabernacle not only served them while they sojourned in the wilderness for 40 years, but it became the pattern for the brick-and-mortar Temple that King Solomon built years later, and its pattern is referred to again in the New Testament book of Hebrews as being a pattern of the worship in heaven. Obviously this is a significant thing! Dr. Strong uses his extraordinary skills to compile an easy-to-follow study of the design guidelines, building materials, and exact layout of this Tabernacle. He uses not only the biblical accounts, but also augments his work with extensive archeological discoveries. Then to wrap up the book, Dr. Strong talks about the significance of the layout, colors, materials, and even mathematical significance of the Tabernacle’s design, showing how it still impacts the New Testament Christian to this day. This is an academic book, but it is well worth your time if you would like to get a more in-depth knowledge of the Tabernacle which God commanded Moses to build.